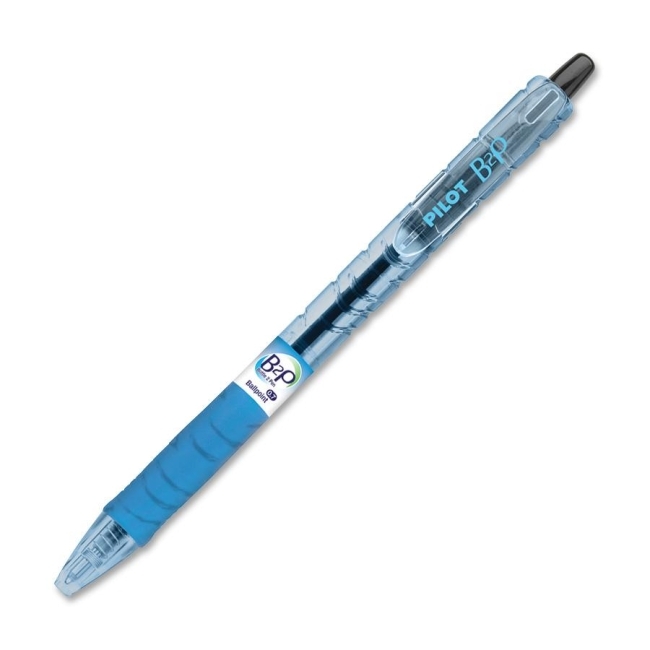 Environmentally friendly B2P Begreen retractable ballpoint pens are the world's first pens made from recycled plastic bottles. Feature comfortable, latex-free rubber grips and smooth-gliding ink for a superior writing experience. Contain a large percentage of post-consumer recycled material. Refillable with Pilot retractable refills.